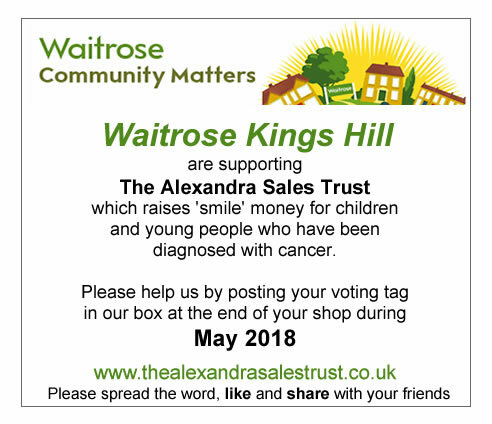 We were the nominated charity at Waitrose Kings Hill during May and raised a fantastic £220. Thanks to everyone who supported us. Hair raising – £760 raised, Thank you.